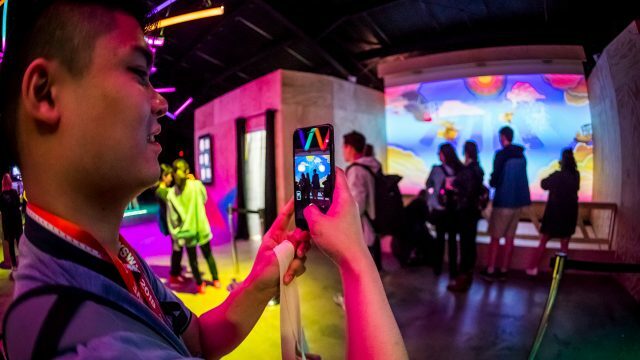 SXSW offers numerous custom marketing opportunities that are as unique as the event itself. 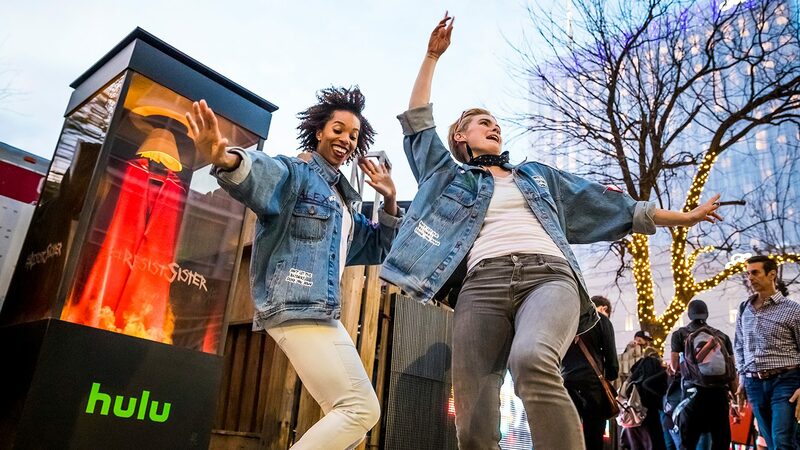 From official parties and lounges to branded transportation and award shows, SXSW offers a variety of customizable marketing opportunities and assets that fit your brand’s needs and objectives. Contact a SXSW representative to develop a marketing plan that gets results and meets your business goals. Visit High Beam Events to learn more about the official party planner of SXSW. Interested in Marketing at SXSW? Contact a SXSW representative for more information on assets and custom opportunities that fit your brands marketing goals.